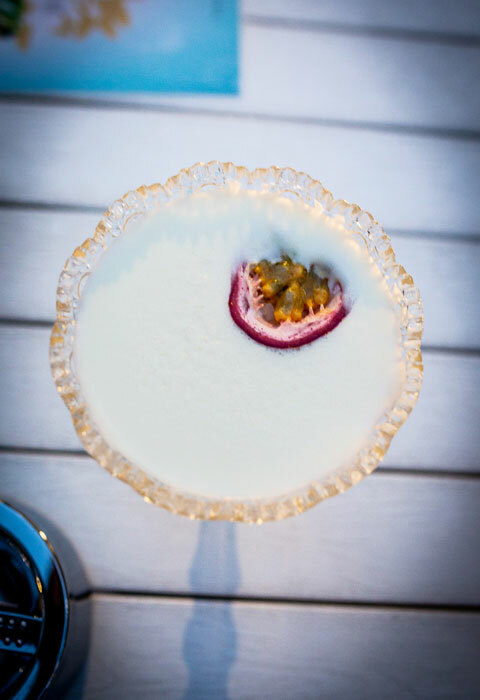 There is that moment everyone knows when you are at a party and really feel like a perfect cocktail but there is no-one to mix it for you. We will happily fill that gap. 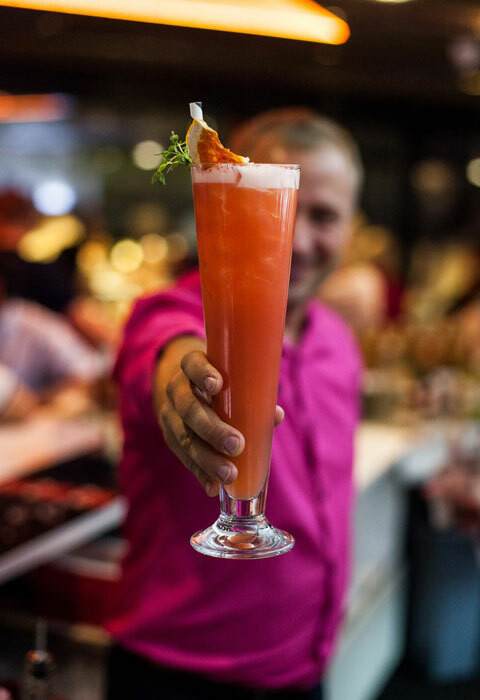 Invite a professional bartender to your party and you can be sure that everyone will get to enjoy a drink to their taste. 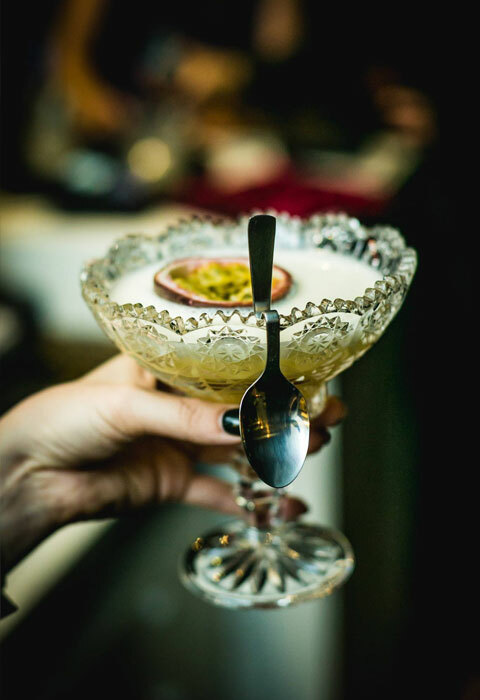 There is plenty of choice for that – starting from classic cocktails to original cocktail menu created just for your event. Ask for an offer here! Ask for an offer here! 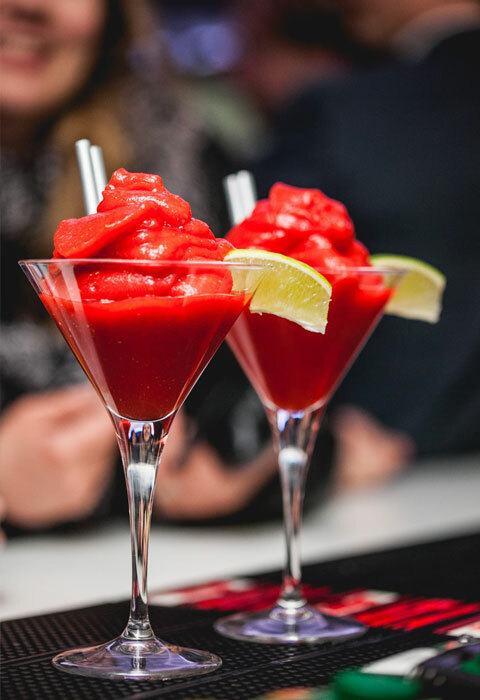 We are offering entertaining cocktail courses for groups. 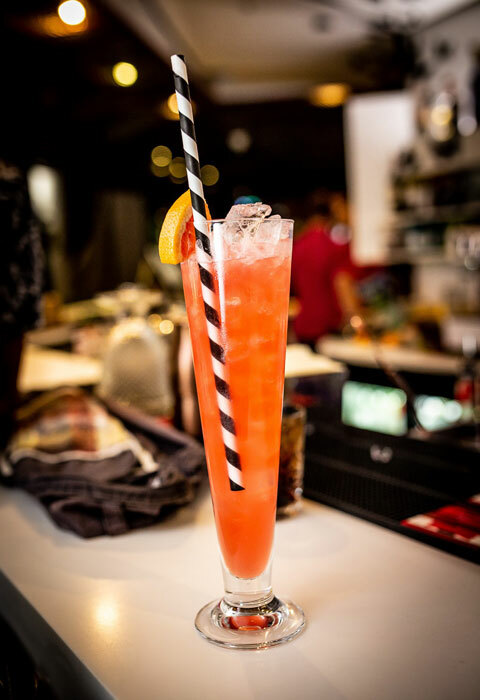 The duration of a course is about 1.5 hours and it includes explaining the art of cocktails, sharing experiences and teaching how to make tasty cocktails on your own. You can learn about both, classical and contemporary cocktails. It is also possible to make it a theme course covering for example the 1920’s of America, Cuban or Mexican cocktail favorites. Let’s make a great gathering enjoying different smoothies! While making and tasting them we will be also sharing tips how to choose the best components and which surprising ingredients make a perfect match! Depending on the size of your group and the time planned for the event you can also give yourself a chance to create and taste your own recipe. Also Egle Eller-Nabi can join us to tell you more about the value and healthiness of smoothies. This is what we are internationally known for. 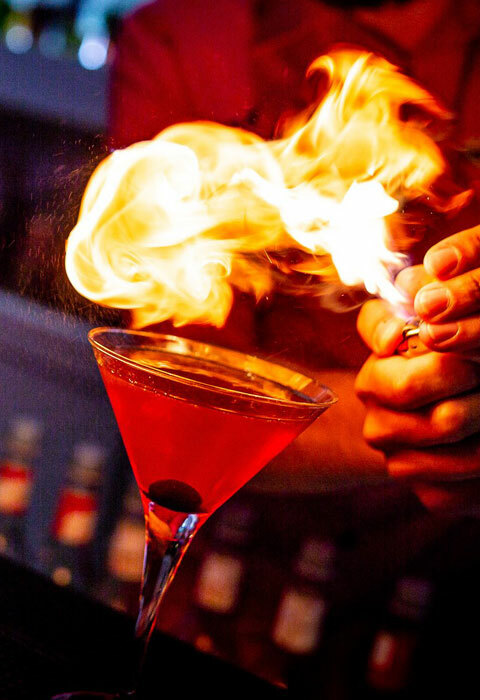 The training is mainly meant for professional bartenders but can also be adjusted for people just curious about that type of art. People eat with their eyes first and that also applies for drinking. 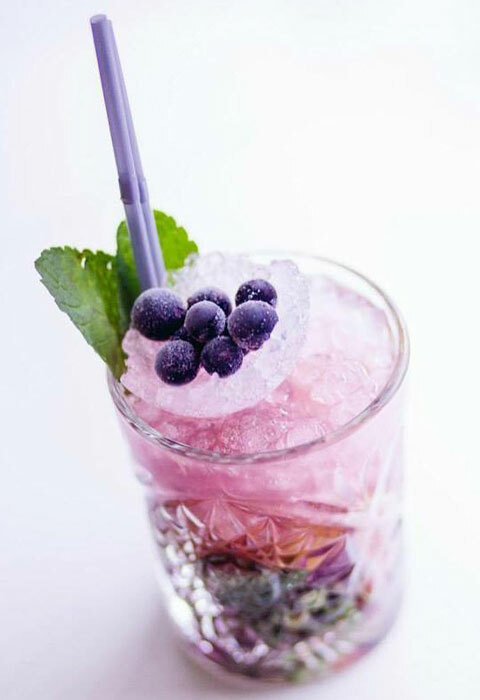 How to make your cocktail or smoothie look really cool? We will show you the way and also guide you through preparing them on your own. 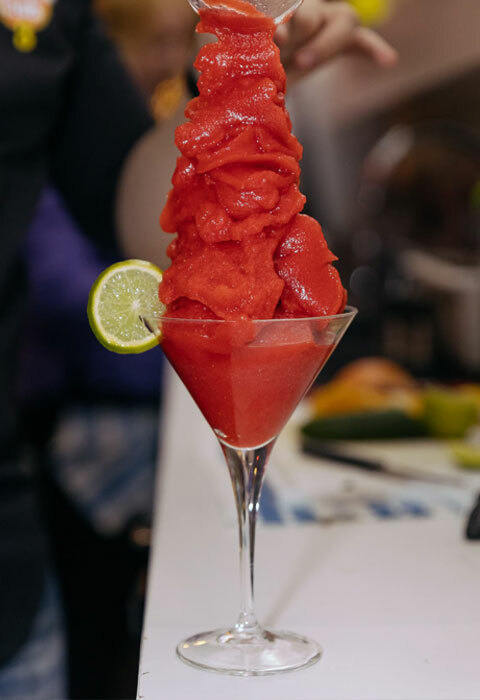 The opportunity to prepare garnishes with us is for groups of 20 people or less. The professional garnish workshop may last for up to 8 hours but for a beginner an hour and a half of crafting would be a fun activity. The agenda of this workshop is highly flexible. 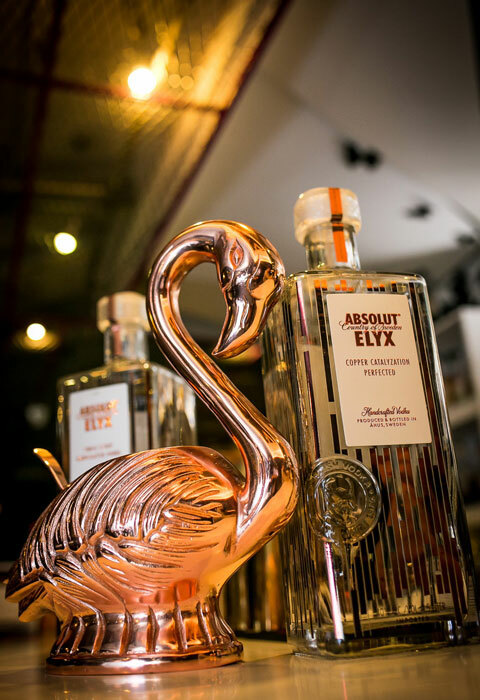 Kristo Tomingas and Heinar Õispuu are sharing the best of the best of their 20 years of experience behind the bar. It includes many funny stories that they have seen from behind the bar and also under it. Don’t worry, we won’t get personal so no name dropping. 🙂 Includes cocktails to make it taste like a party as well. Very fun hour and a half of what to do to make your morning after much better. We will be explaining the impact of alcohol and share effective solutions how to prevent and/or relieve it. Also includes vitamin cocktails. Perfect for company events that last for more than a day! 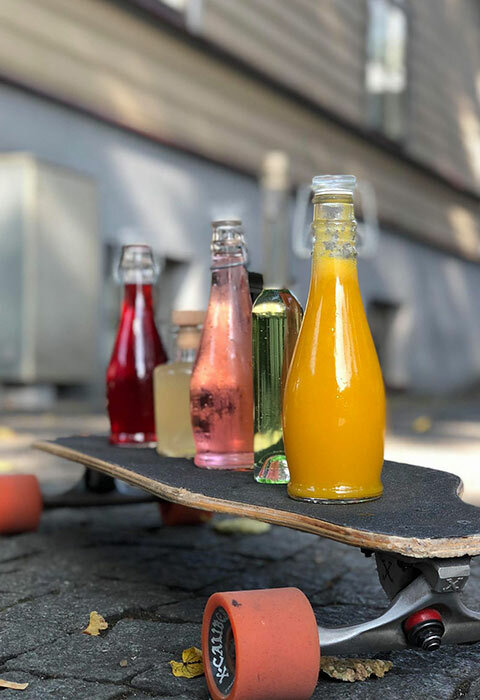 this workshop introduces the opportunities of making great homemade lemonades based on fresh juice and other tasty ingredients. Here we will tell you about how spirits are created. We’ll go through the different methods and steps of it and taste the results. The training lasts for an hour and a half. A little chat to kick off a great night! We’ll talk about the impact of alcohol and encourage you to drink responsibly to remain full of power the next morning as well. 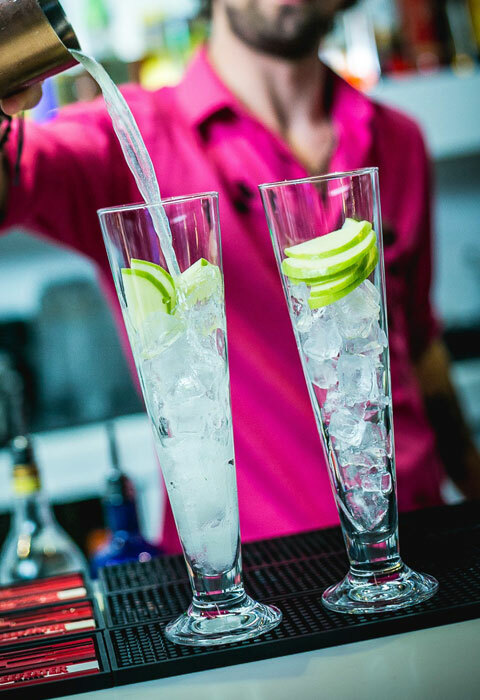 we are delighted to put together the perfect cocktail menu for your bar, restaurant, wedding or any other event. We are taking in consideration the atmosphere and character of your venue, current cocktail trends and also the importance of the classical drink favorites. 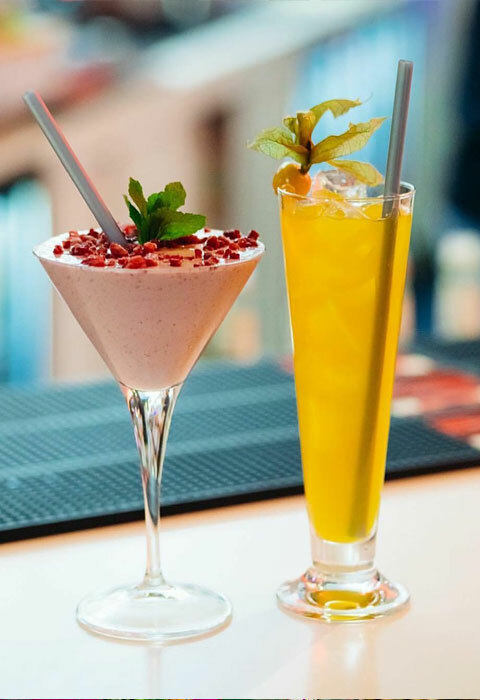 We have created various cocktail menus of Estonian bars and restaurants and are also responsible for the drink menu of a popular cocktail bar in New York. this training is dedicated to one spirit and the exciting story behind it – that could be gin, rum, vodka, tequila, whiskey, cognac or else. 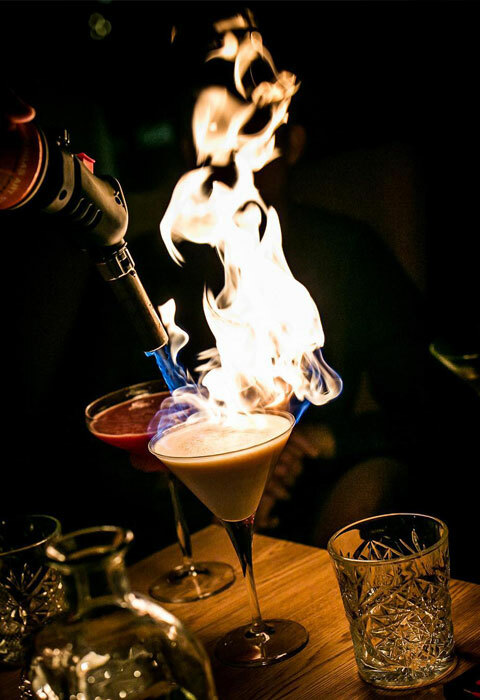 We will tell you about the history and preparation of that alcohol, degustate different types of it and the most popular cocktails based on it. The length of this course depends on many details but starts from 45 minutes. 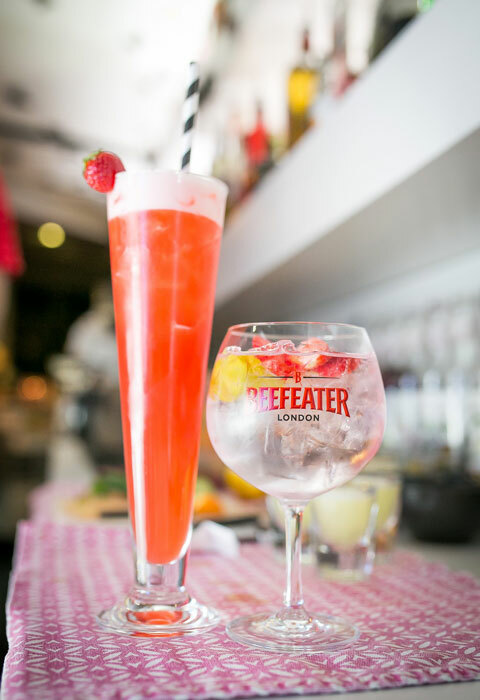 We are delighted to find the perfect cocktail match for every course of your dinner or every meal of your menu. We have offered this service for parties of up to 80 guests. Tiki cocktail culture comes from Hawaii. Those drinks are based on rum and make you feel like under the palm trees of Hawaii! We will give your team an awesome challenge! 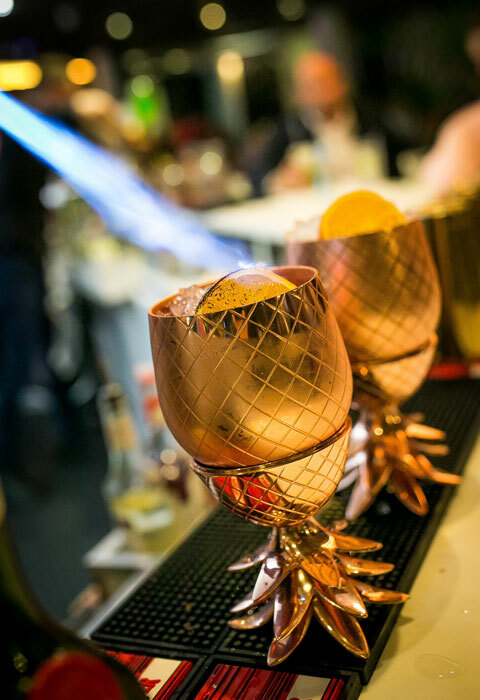 That starts with a short guidence to cocktail world and hints of how to make a good cocktail that is followed by a practical challenge where you can either compete as an individual or team up – as you prefer.